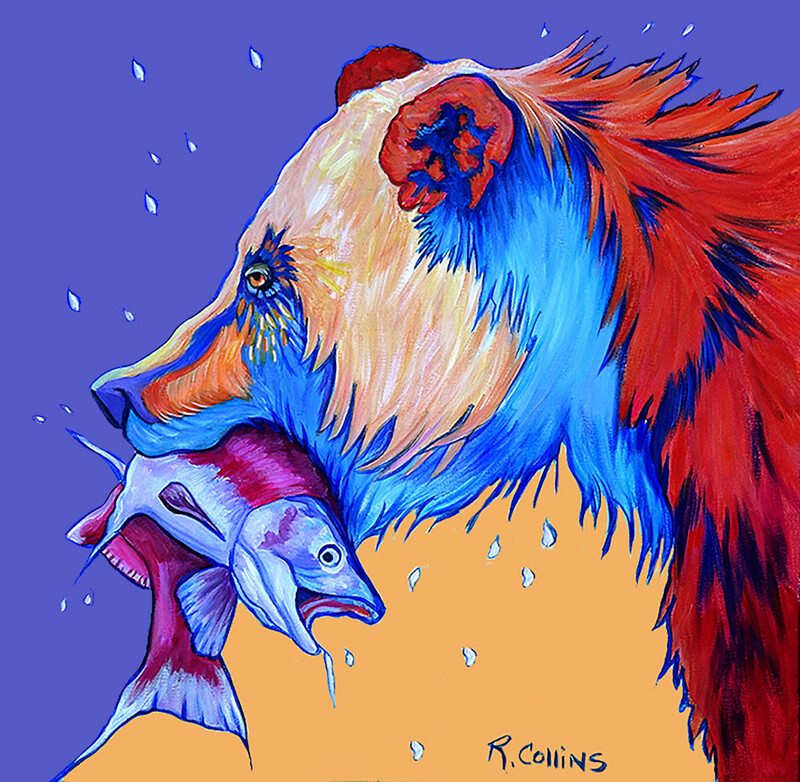 I have to say that I had such fun painting this Grizzly Bear fishing for dinner. "The name "Salmon A' La Carte" seemed perfect. I will be doing a series in these colors and style. 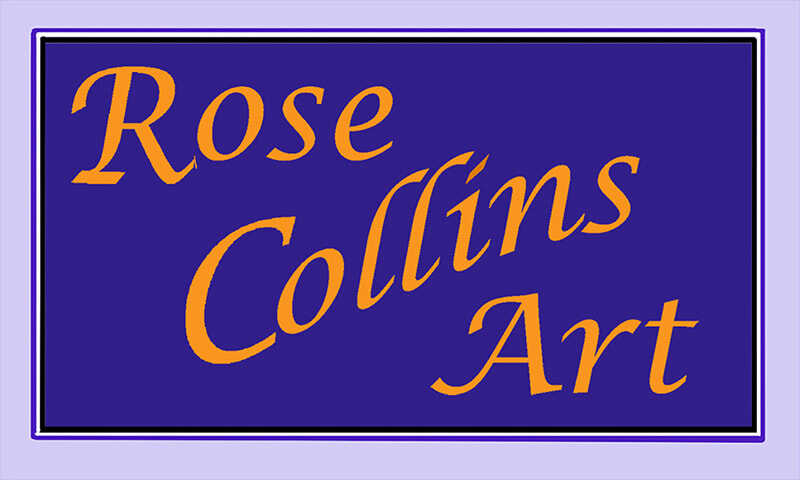 Please contact me if you have a favorite animal you would like me to paint for you. Enjoy..